A good lighting fixture is really necessary for a bedroom as it is a place where we can relax and take a rest. 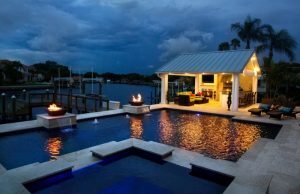 A nice lighting or lighting mood may be needed to enhance the mood for a relaxing space. 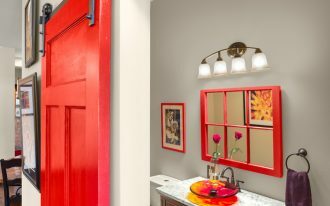 Light fixtures which are usually used in a bedroom are table lamps, wall sconces, and a chandelier. 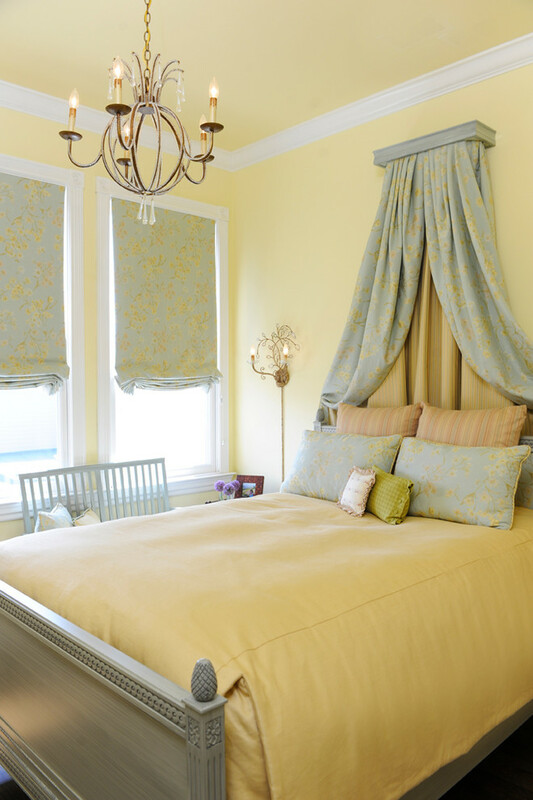 A table lamp is placed on the nightstand while a chandelier can be hung in the center of the room or over the bed. The over bed lighting will maximize the light to the bed area. The following are some over bed lighting ideas that you can get the inspiration from to add a nice lighting fixture for your bedroom. A beautiful geometric pendant light over the beautiful bed with lots of texture adds real glamour and sophisticated vibe to this bedroom. This bedroom also has built-in shoe storage with flat panel doors which is a clever idea. This bedroom is created to inspire a blissful night and relaxing sleep with minimum furniture pieces. The bed is well designed with the built-in nightstands, adjustable wall sconces, and a chic chandelier over the bed. The miniature wall sconces are great space savers in a small bedroom, but it still gives nice lighting to you. Add a pop lighting over the bed since this bedroom has a dark color scheme. This pretty over bed lighting makes the room sparkle. The white bed with headboard, the mirrored nightstands, and the white chandelier in this gorgeous bedroom create an ornate, vintage feel. This gray loft space has been transformed into an eclectic bedroom. eclectic doesn’t have to mean busy. 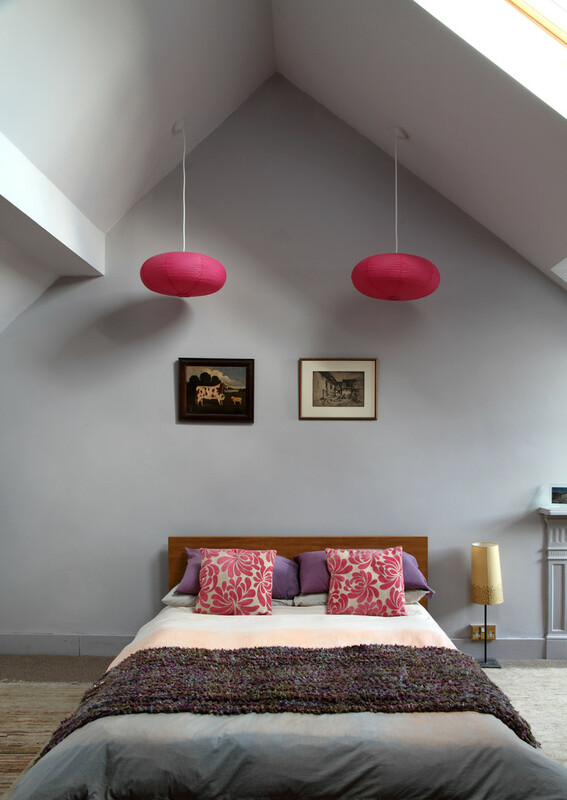 Add a pop color such as the pink pendant lamps and pink pillows to give the gray hue an interesting touch. 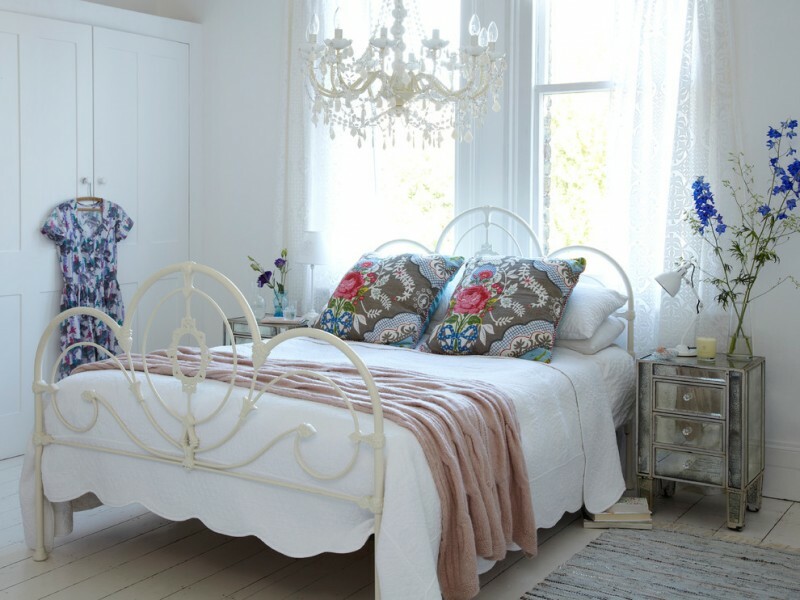 The black painted bed and nightstands provide a strong masculine foundation that is softened with a pretty chandelier. This over bed lighting has white shades to cut down on glare from the lightbulbs and looks chic in a gray bedroom. 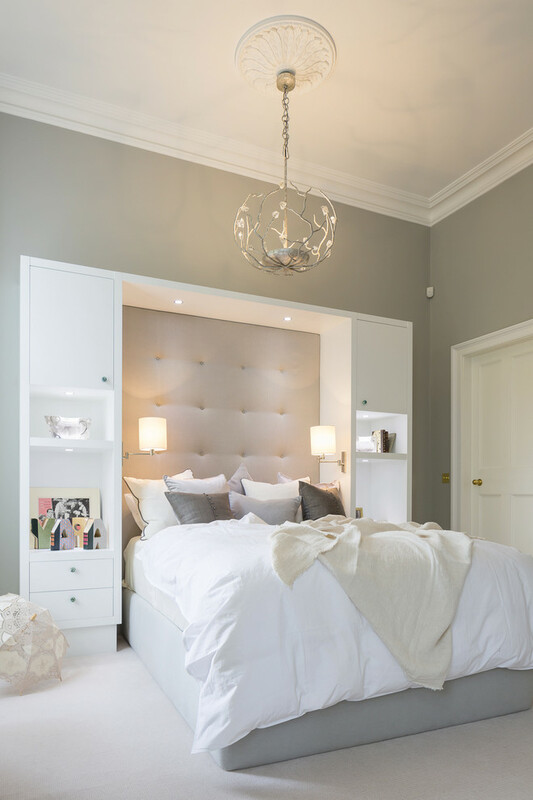 Mix and match the lighting fixtures in your bedroom. 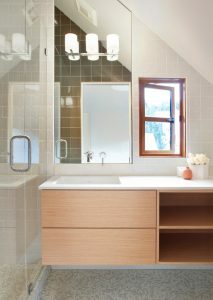 The pretty mirrors behind the bedside lamps are used to cast light throughout the room. The bed itself is beautified by the wall canopy drapes and a star chandelier. 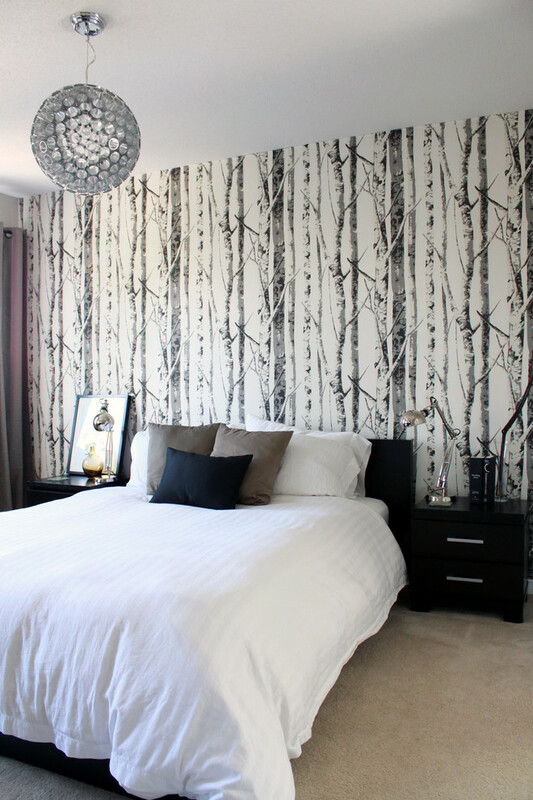 The woodsy wallpaper and glass chandelier add romantic vibe to this minimalist bedroom. 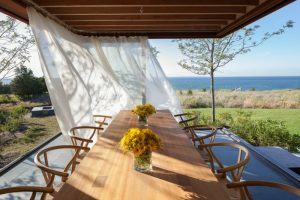 They add texture and also increase the visual of the room. They become a simple decoration combo for a minimalist space. 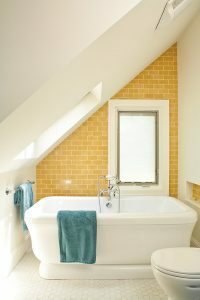 You can have an over bed lighting in rustic design for a pop yellow bedroom. The rustic chandelier and the traditional canopy create a classic statement in a bright room. 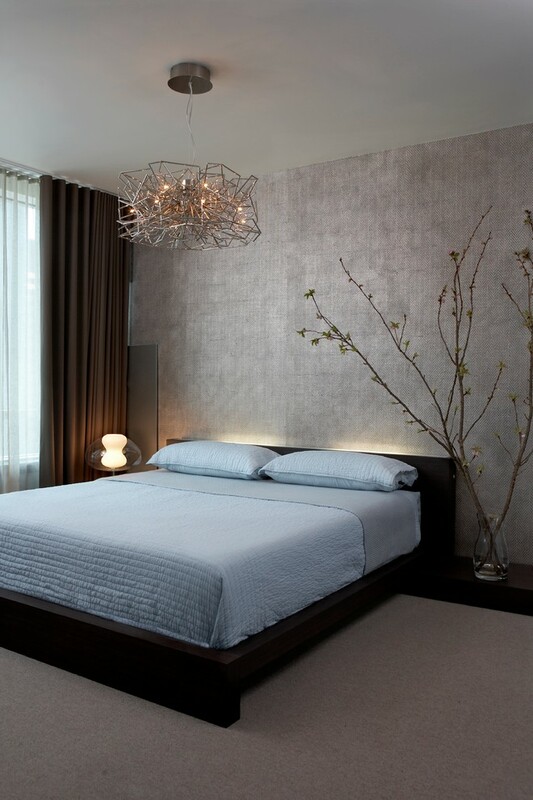 The modern pendant lamp in this bedroom is called Terzani Etoile Suspension. 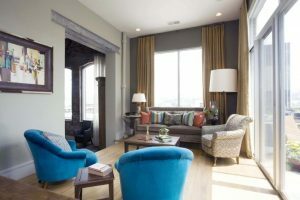 It has a modern and chic design which can be a suitable light fixture in a calming color palette room to give an urban style.